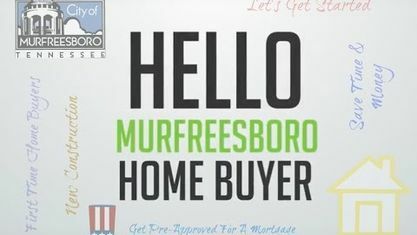 Located in the highly-rated Blackman School District, the Blackman Meadows Subdivision is a single-family home development in Murfreesboro TN (Rutherford County). Blackman Meadows Subdivision properties are located on Blackman Burrows Lane, Blackman Woods Court, Burrows Avenue and John Lee Lane. Other Murfreesboro Subdivisions near Blackman Meadows Subdivision include Berkshire Subdivision, Nature Walk Subdivision, Winslow Park At Berkshire Subdivision, Blackman Cove Subdivision, Blackman Grove Subdivision, Berkshire Villages Subdivision, Braxton Parke Subdivision, Enclave At Berkshire, Long Cove Subdivision, Princeton Oaks Subdivision, Puckett Station Subdivision, Stovers Glen Subdivision and The Enclave Subdivision. View our selection of available properties in the Blackman Meadows Subdivision area. Get to know Blackman Meadows Subdivision better with our featured images and videos.